It becomes essential to deeply moisturize not just our face but also the skin all over the body. You certainly don’t want to be left with dry and patchy skin on your hands and legs that itch and irritate throughout the day. The first way to moisturize your body would be with a great body mask that you soak in over the weekend. Follow it up with regular application of body butter or lotion depending on how intense the climate around you is. Now for the body mask, you do not really need to head to the spa or buy a pot of expensive body mask. You can make your own at home with an ingredient that am sure will certainly be available in your fridge – yoghurt. That’s right. Yoghurt is a super food that contains zinc, lactic acid and a good amount of calcium all of which help in rejuvenating the skin. Calcium helps in preventing scaly skin. The zinc helps in soothing any irritation, in regulating the activity of the sebaceous glands and also in cell growth. 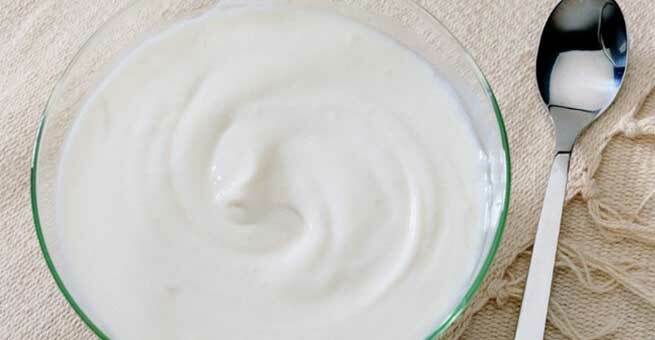 The fat in the yoghurt helps in moisturizing the skin. It not just makes for a great replacement of a snack and also a replacement for the over the counter beauty products. There are some super awesome body masks that you can whip up in minutes according to what you have at hand and what your requirement is and give your skin its much needed nourishment. In a small cup of yoghurt, add the juice of one lime. Mix in the lime juice well to whip up a smooth mask. Now, apply this mask all over your body and leave it on for about twenty minutes. Wash it off with some gram flour or besan to get rid of any grease from the yoghurt. Do this once a week for a well moisturized skin. In a small cup of yoghurt, add a tsp of ground coffee beans. To this, add a tsp of honey. The yoghurt helps in cleansing and moisturizing the skin. Honey helps in attracting more moisture to the skin. The coffee grounds help in removing dead skin cells. Apply this mask all over the body and scrub well. Leave it for fifteen minutes and follow it up with a warm bath. In a cup of yoghurt, add a tsp of besan, a generous pinch of turmeric, and squeeze into it the juice of half a lemon. Rub in this mask into your skin in circular motions. The besan and turmeric helps cleanse the skin. Both yoghurt and turmeric have anti-bacterial properties. Lemon juice will cleanse and lighten your skin. You can treat your body to this yoghurt mask once in two weeks to get well cleansed skin. Yoghurt has moisturizing properties. 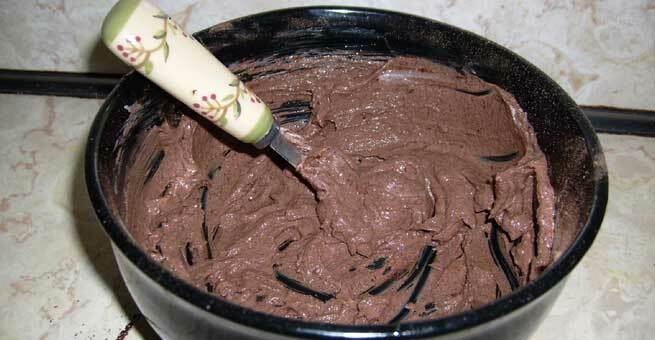 But if you want intense moisturization, then whip in half a mashed avocado into it and apply this as a body mask. Leave it for about half an hour for all the goodness of the yoghurt and avocado to seep into the skin. Follow it up with a bath. Mix in two tsp of oats with 4 tsp of yoghurt and some cinnamon powder into it. The oats and cinnamon will gently scrub the skin and remove dead cells. Yoghurt will cleanse and moisturize the skin. Apply this mask on the body and scrub the skin well with it. Wash it off while bathing and see your skin get bright.